Everyone has that one movie that changed their life first. 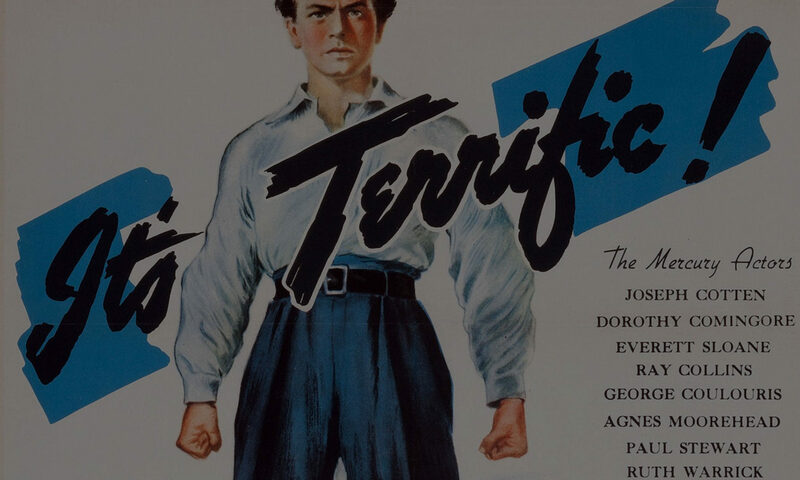 Even if many films thereafter astound, mesmerize and enchant you, you’ll always remember the first that made you capable of even seeing other films in those kinds of ways. 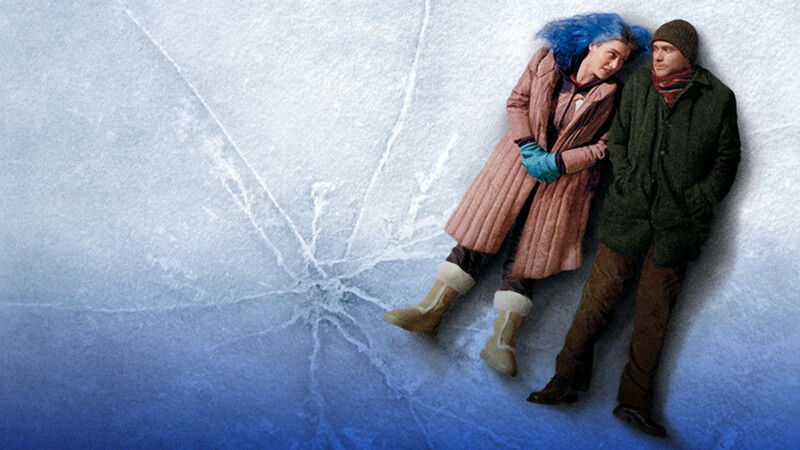 For me, Eternal Sunshine of the Spotless Mind, released in March of 2004, is that very film. When I first saw it, I didn’t necessarily get it—I understood it to some degree, but I didn’t get it, and yes, there is a difference. But, it hooked me somehow; it hypnotized me in a way that no other film had up until that point. It begged me to watch it again, and again, and again.